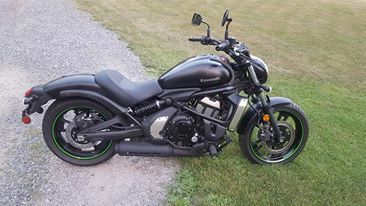 Had the bike not even one full season just lost interest. 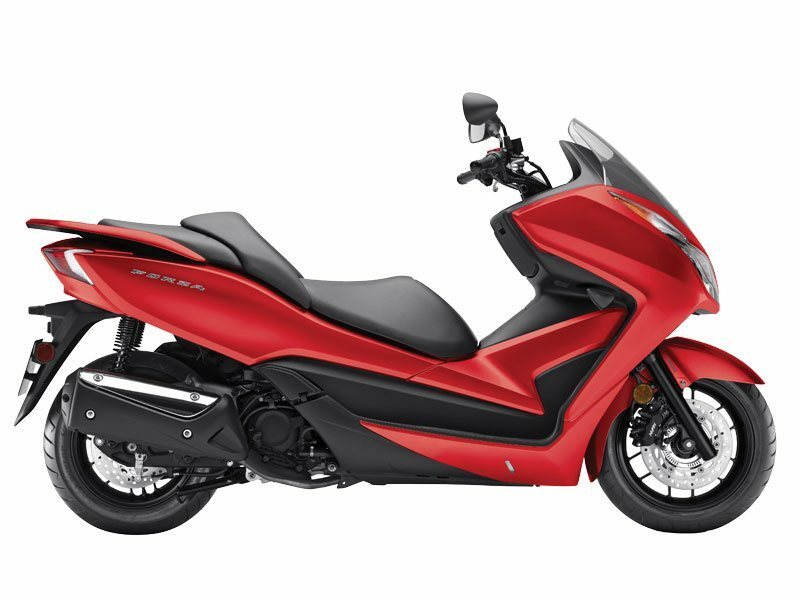 Very nice clean running bike that is a lot of fun to anyone who rides it. Fresh oil change and is inspected until June. Asking 4500.00 OBO and I paid over 6400 for it last year. I think it is a reasonable price for a bike with only 1944 on the ODO. Cash deals only, dont trust it any other way. You can either Email, Call or Text. If you call please leave a VM and ill return your call as soon as possible. 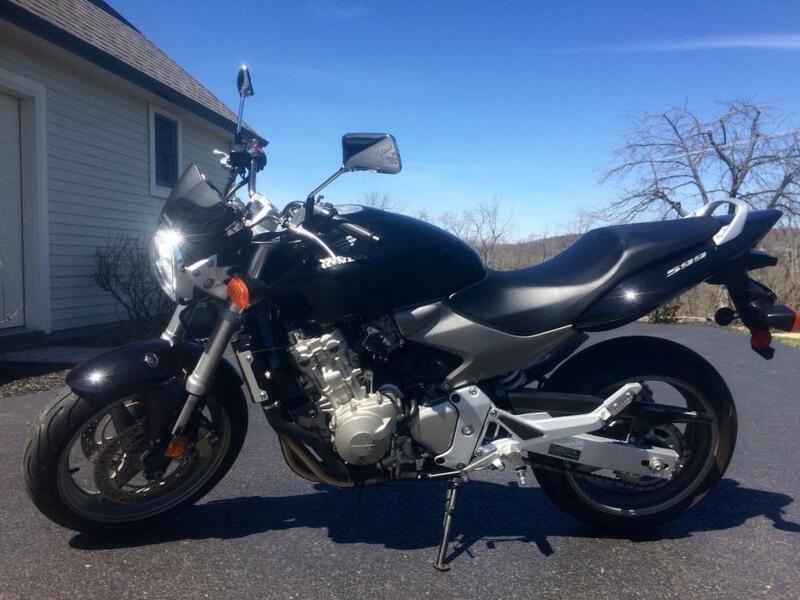 Excellent condition, garage kept CB600F (599 hornet). Great starter bike. New tires, battery and fresh oil and filter. Super running and dependable. 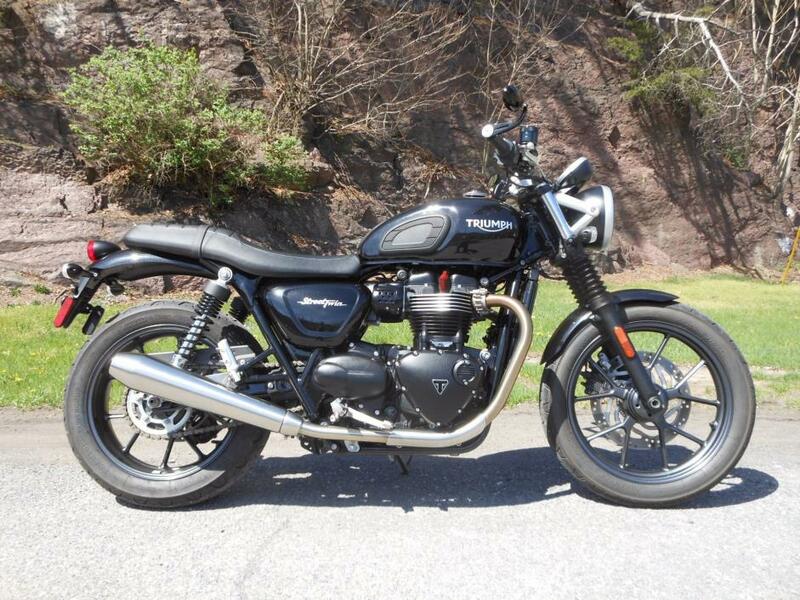 I simply do not ride enough to appreciate this bike. Includes trickle charger. Serious offers only! 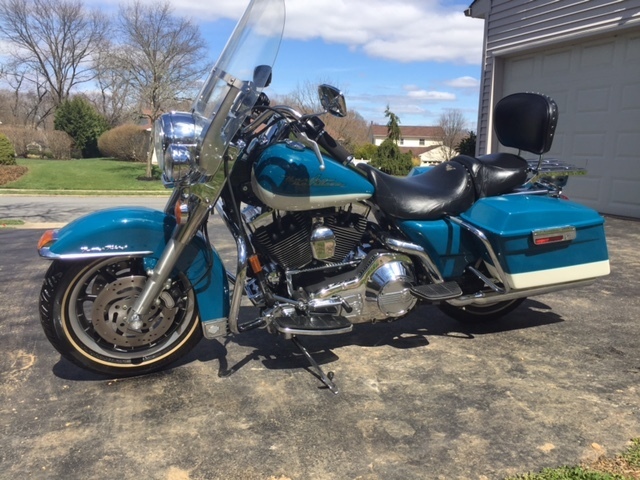 2001 Road King FLHRCI. Beautiful condition. Needs nothing. Ready to ride. 23,500 miles. Fuel Injected. Color matching hard bags. Windshield. Looks new. Drives great. Must see. 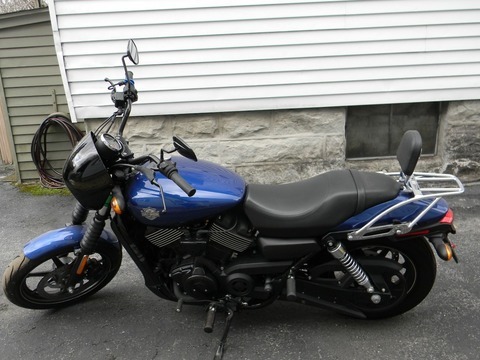 This is a beautiful bike and I love it, but I have 5 bikes and an ATV in the garage. Something has to go. My loss is your gain. 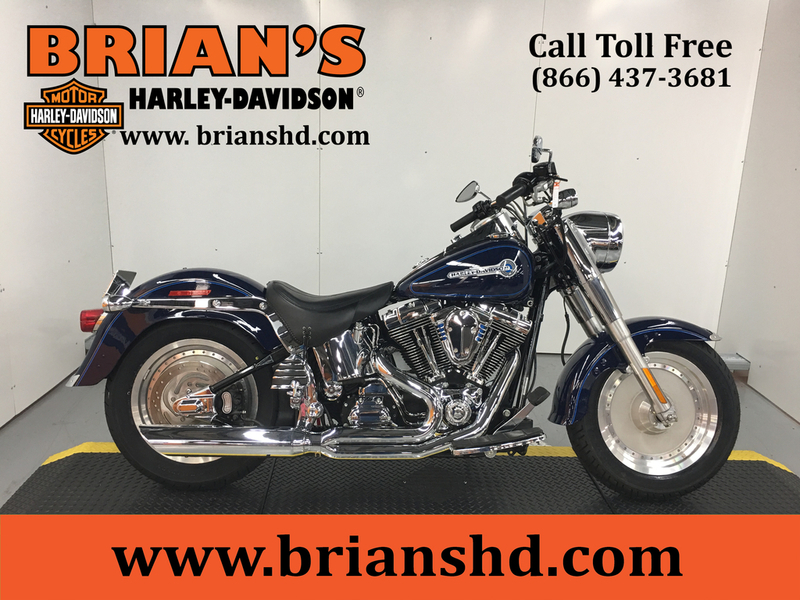 The bike has been maintained at Brian's HD. Text with questions. Thanks. 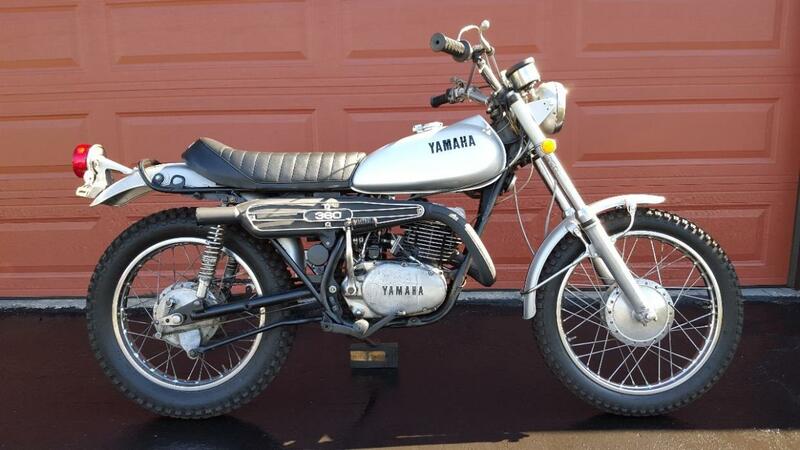 Classic 1972 Yamaha RT2 360cc Street/Trail Enduro. Ready to ride, excellent condition. Less than 6k miles. 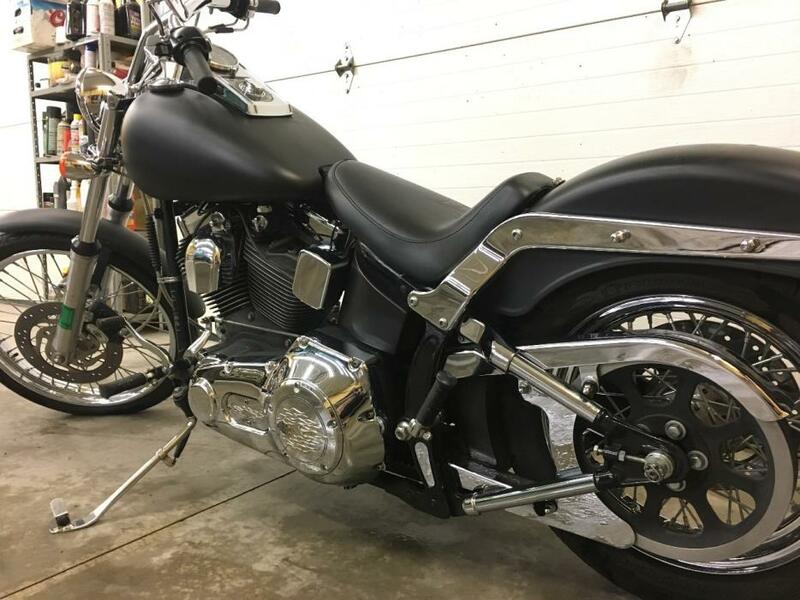 Light restoration updated with new Tires, cables, seat, fork seals, battery, rebuilt carb, gas tank paint, brakes, inspection.Nada book price $5000.00.... 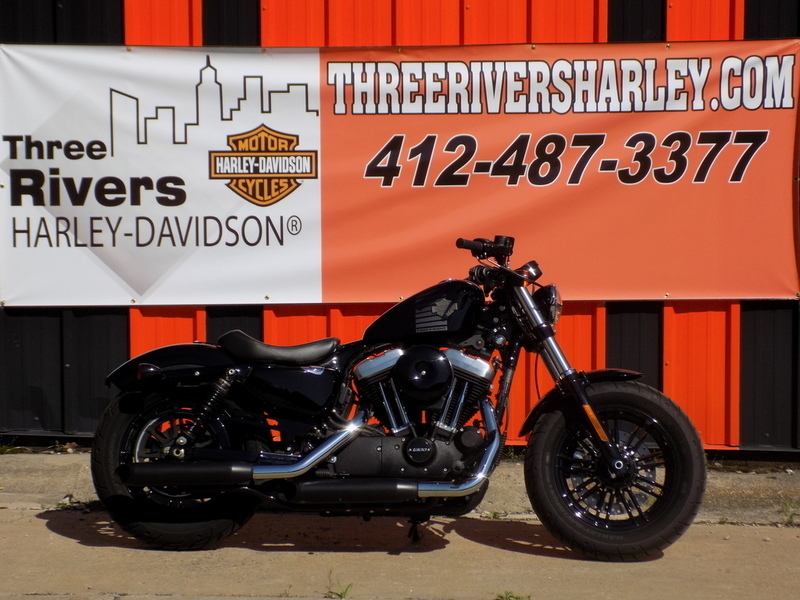 Asking only $3800.... Spring is here and it's time to ride....! 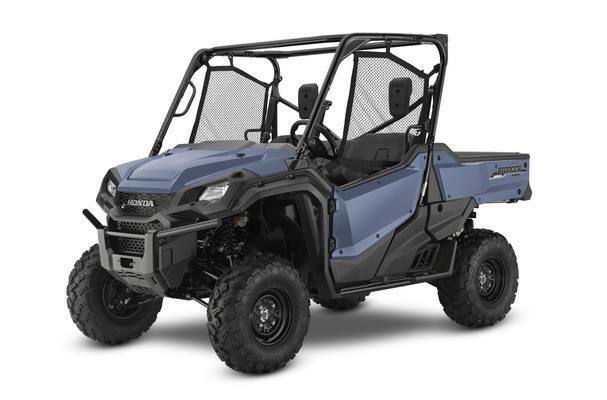 This Yamaha is being sold with a clean Pa. title and current inspection. Also, this bike qualifies for Vintage Motocross racing. 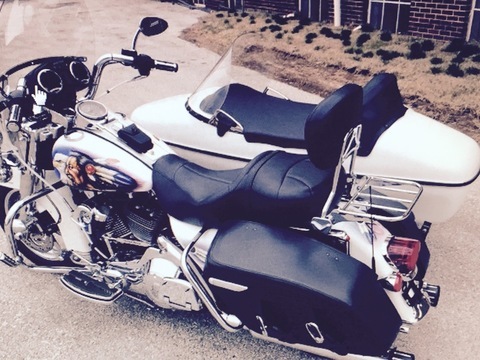 Selling my 2002 Harley Davidson Softail, it has 18,712 miles on it. The motor is 88 cubic inches and 1450cc.  Its in excellent condition and runs great. The previos owner got rear ended so it has an R title. I have two seats for it and three different exhaust's. the Price is negotiable. 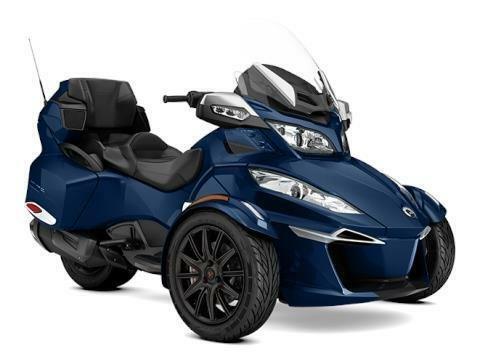 The Spyder RT Limited’s triple cylinder Rotax 1330 ACE engine and 6-speed transmission enable you to pass and cruise through town at low RPM with ease. 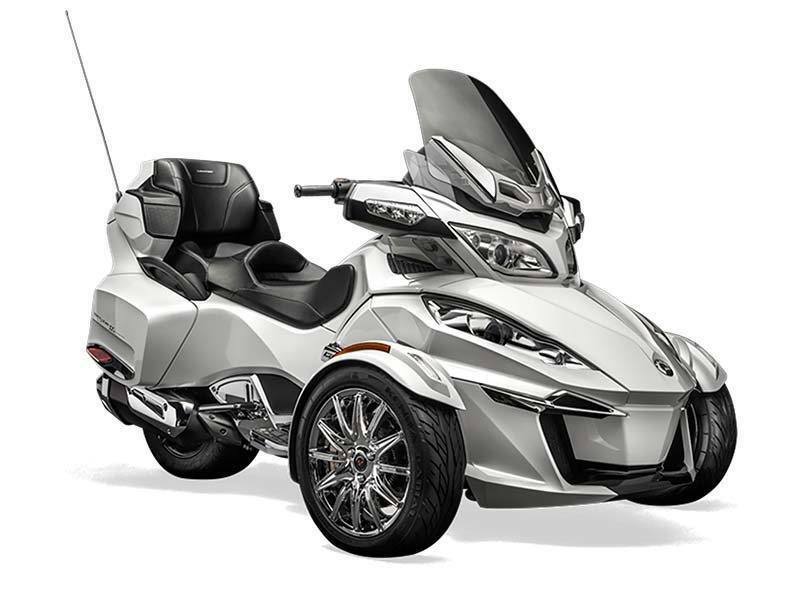 It makes the Spyder RT limited the ultimate way to enjoy the road with comfort and luxury – from the exclusive touring seat to its generous amounts of chrome and Garmin† GPS. 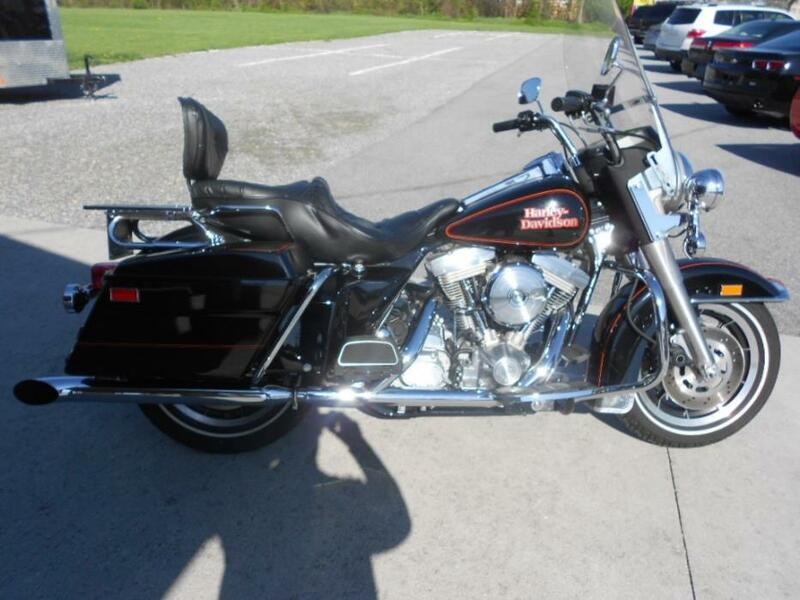 1991 Harley-Davidson® FLHS Electra Glide® Sport, Beautiful Bike. All Stock Only 8448 Miles. Don't Miss This One. Shipping Available.